It turns out people would rather watch animals than kill them. A new study from the Center for Responsible Tourism, carried out by Stanford University and funded by the environmental group Tides Canada, found that bear-watching brings in more money than bear-hunting in British Columbia, in which tourism is the third-biggest industry. 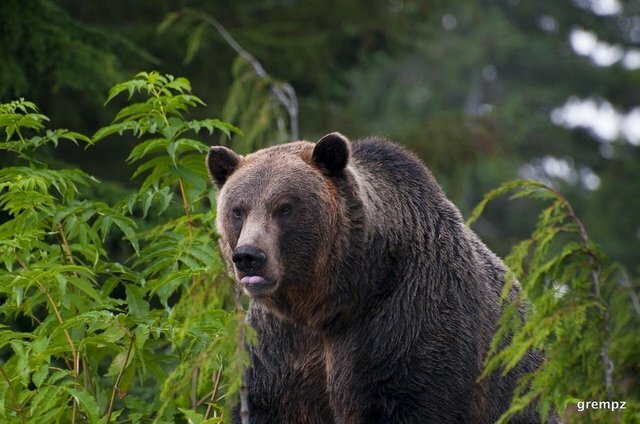 "We found that the bear viewing is generating 12 times more in visitor spending than is bear hunting, and over 11 times more in direct revenue for the B.C. province," said lead researcher Martha Honey. According to CBC, The Center for Responsible Tourism is calling on the government to adjust its hunting policies and structure in light of the findings, with more money and resources devoted to supporting bear-viewing instead of hunting.